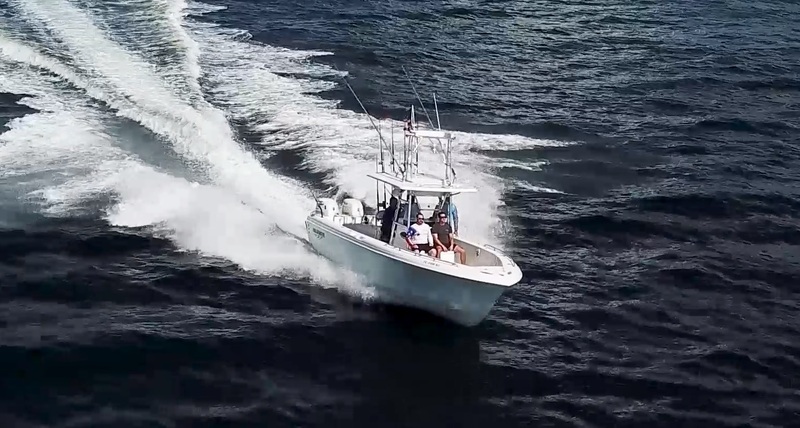 Ocean Atlantic Charters proudly delivers the best inshore & offshore fishing action. 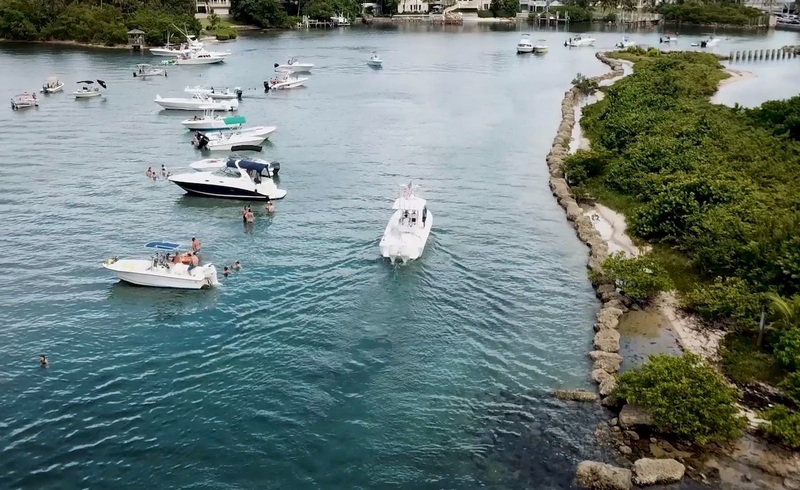 Conveniently located in Boynton Beach, we serve customers from the Palm Beach Inlet to the Boca Raton Inlet. 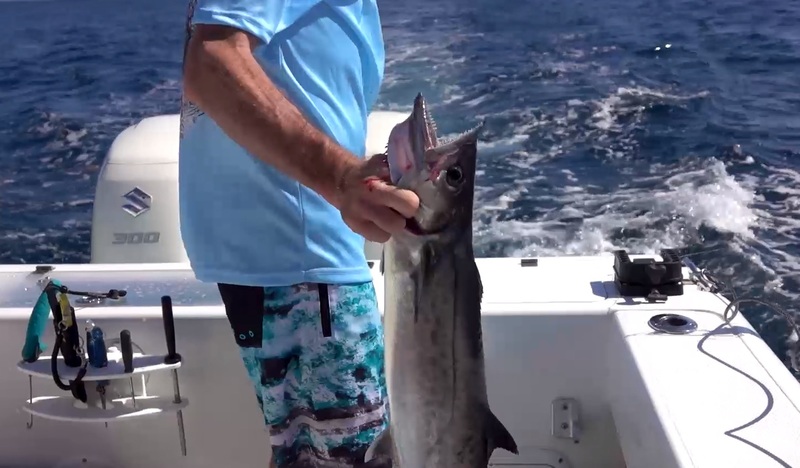 Our Fishing Charters and Leisurely Cruises are second to none. Charters start at $500. 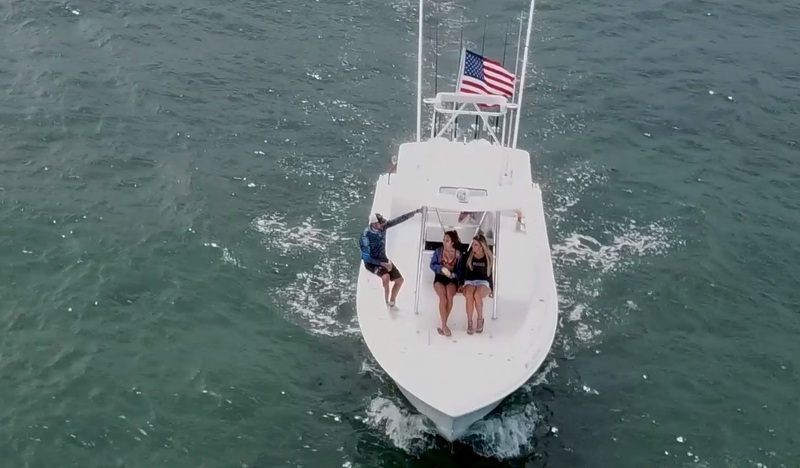 Schedule a trip today to have a great experience in our South Florida water-life! We guarantee it will be one of the most memorable outdoor experiences you’ll ever have. 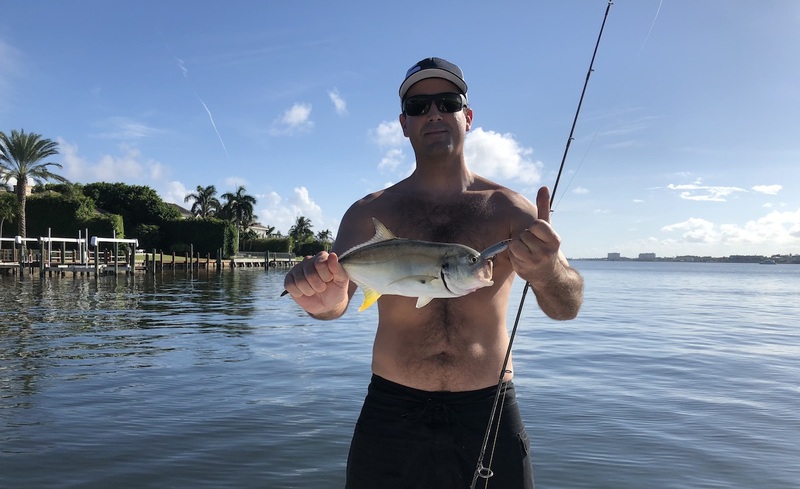 Fish with our locally experienced licensed captains that have been commercially and tournament fishing for over 30 years. 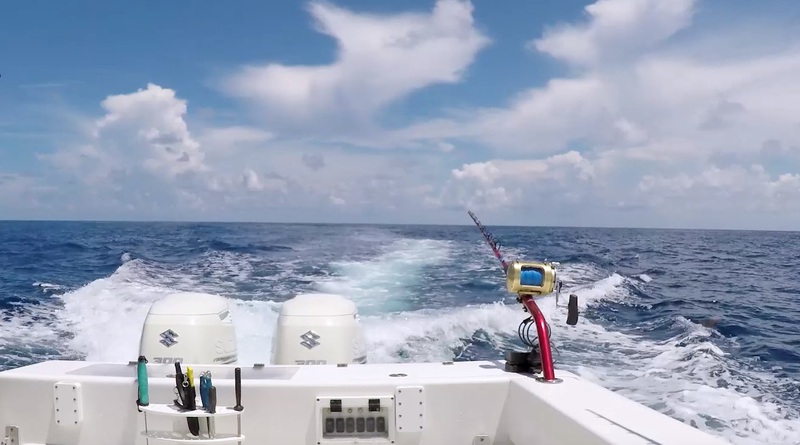 With countless wins and thousands of pounds of amazing fish under their belts, you will be assured to have a great deep sea fishing experience. Our charters are family-friendly, and of course, safety is our main priority. 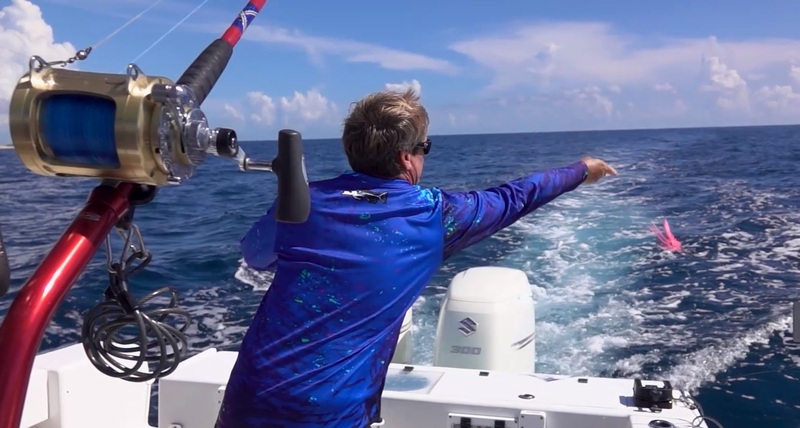 Ready to Fish or Take a Cruise? 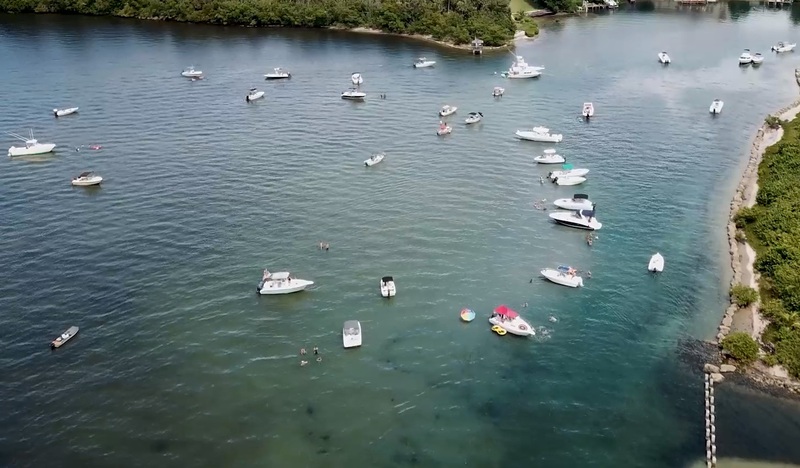 • South Florida Fun in the Sun! Starting at $500 AM & PM times available to book! Starting at $650 AM & PM times available to book! 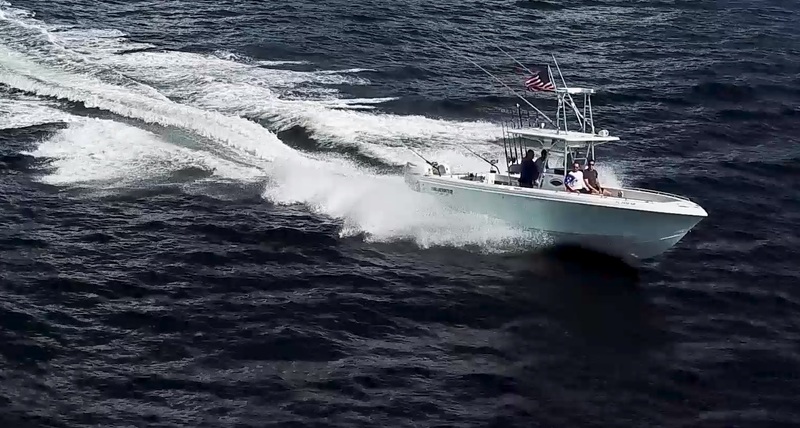 We proudly offer year-round deep sea fishing charters in Boynton Beach. 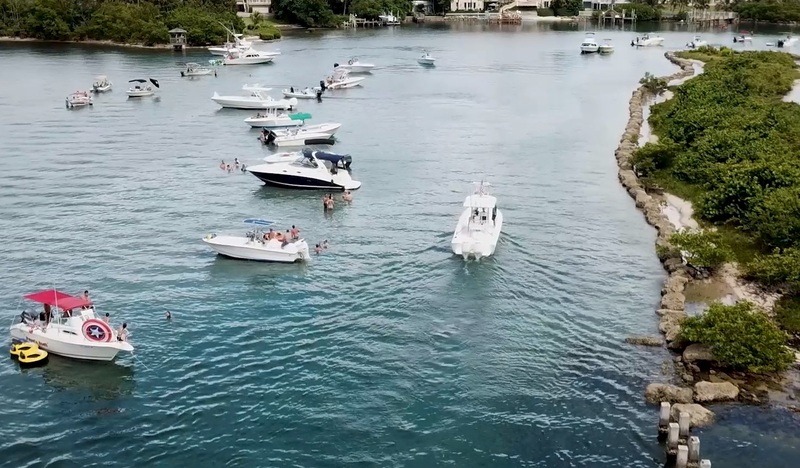 Our weather is good almost all year, and we’re just a short drive south of the overcrowded inlet in Palm Beach. 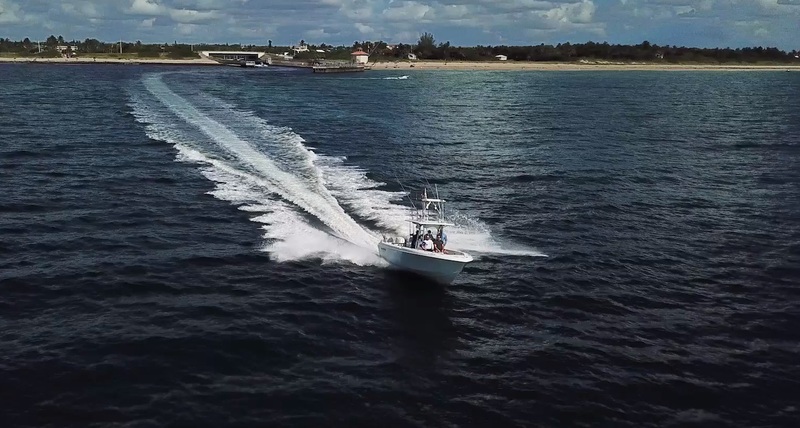 We’ll plan a great trip for yourself and your friends, and we’ll put you on the action with some of the best fishing you’ve ever seen! 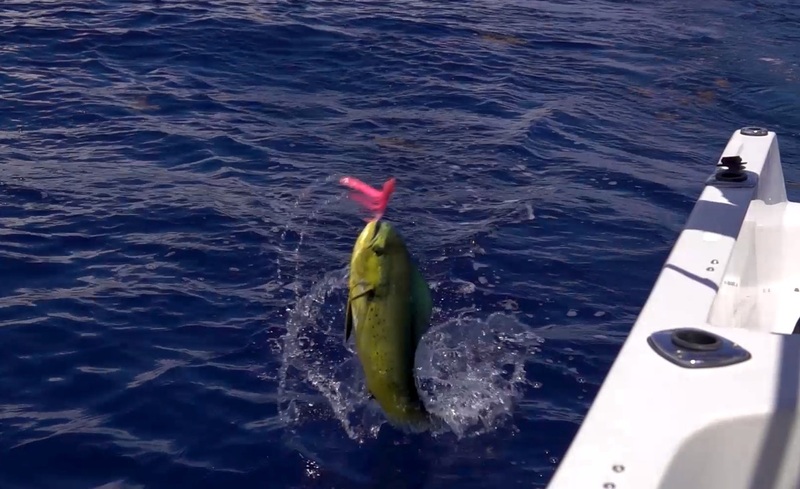 Winter (Jan. – March): Mahi-Mahi, Wahoo, Cobia, Sailfish, Snapper, Amberjack, Grouper and Bull Sharks. Winter is the time for Big Wahoo.